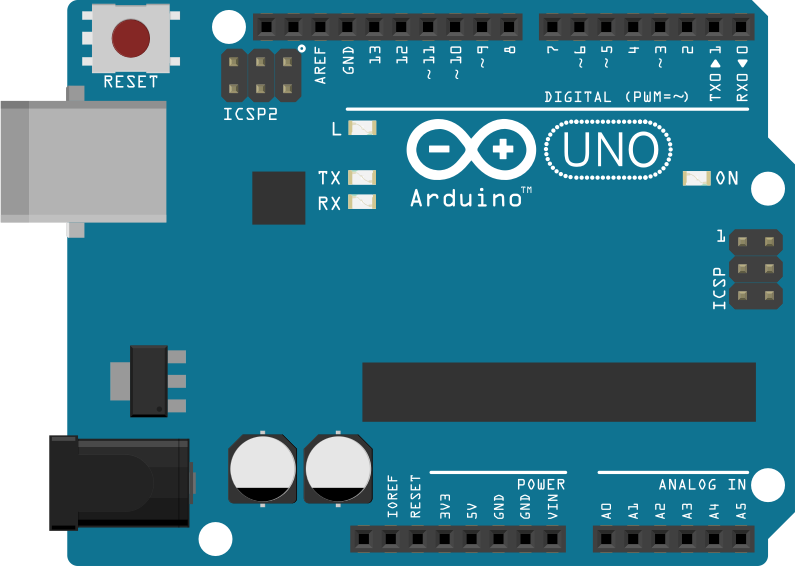 The microcontroller on the Arduino and Genuino boards have 512 bytes of EEPROM: memory whose values are kept when the board is turned off (like a tiny hard drive). The purpose of this example is to show the EEPROM.update() method that writes data only if it is different from the previous content of the locations to be written. This solution may save execution time because every write operation takes 3.3 ms; the EEPROM has also a limit of 100,000 write cycles per single location, therefore avoiding rewriting the same value in any location will increase the EEPROM overall life. EEPROM Clear - Fills the content of the EEPROM memory with “0”. EEPROM Read – Reads values stored into EEPROM and prints them on Serial. EEPROM Write – Stores values read from A0 into EEPROM. EEPROM Crc – Calculates the CRC of EEPROM contents as if it was an array. 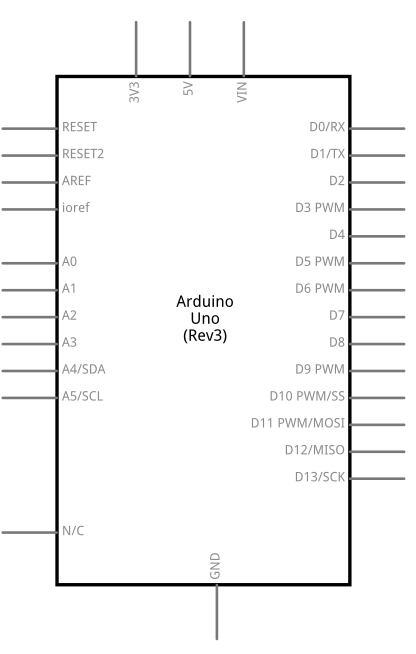 EEPROM Iteration – Programming examples on how to go through the EEPROM memory locations. EEPROM Put – Put values in EEPROM using variable semantics (differs from EEPROM.write() ). EEPROM Get – Get values from EEPROM and prints as float on serial.